Choose your day, choose your age group and then choose the group you want to be in. 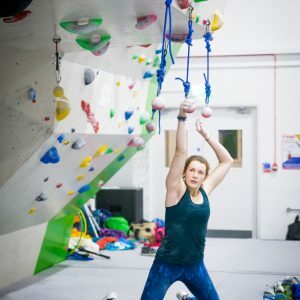 Each group consists of 5 workshops from some of the leading climbers and coaches in the industry. 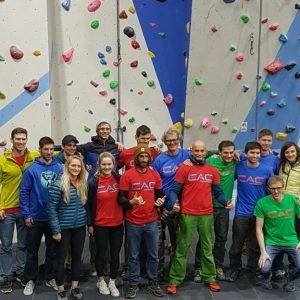 Each group will have an actioned packed day of coaching and climbing, with the event getting started at 9am and finishing at 5pm. 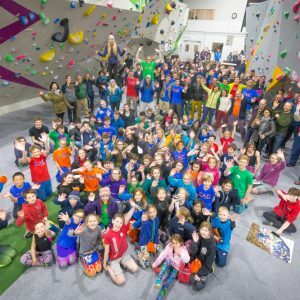 For Parents we have 5 seminars to choose from each day, these are aimed at helping you support your child’s climbing with information on training, psychology and a dash of inspiration. These can either be purchased individually or as a bundle and you get one free!